Chilean big wave surfer Ramón Navarro grew up on the ocean, helping his father with his fishing business and learning to dive at an early age. 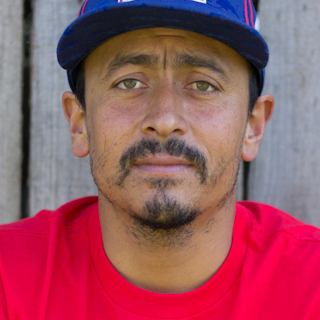 Ramón has built his reputation on riding giant surf, and his top finishes in numerous competitions throughout the world speak to his talents. A committed activist, he’s worked on numerous projects to preserve his country’s vibrant surf environment.